Hello, beard fans! Welcome to Bristlr’s first ever newsletter! Every month I’ll be searching far and wide to bring you updates from the beard world. We’re sure you’ve already heard that Bristlr founder, John, recently appeared on Dragon’s Den and managed to woo Dragons Nick Jenkins and Peter Jones with his charms (the beard probably helped too). 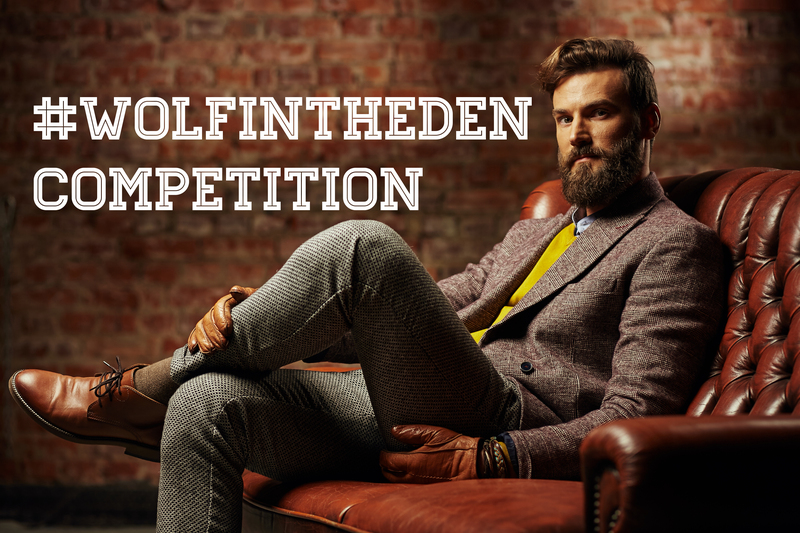 To celebrate, we’re running our #WolfInTheDen competition! We’ll be giving away fabulous prizes supplied by Totem Wolf. 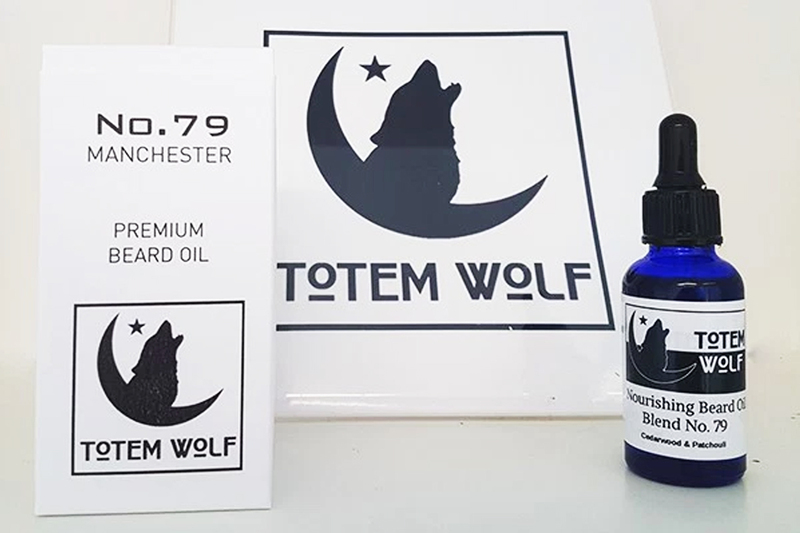 Speaking of Totem Wolf, we’ve got a lot of good things to say about their signature Blend 79 Beard Oil in our review. 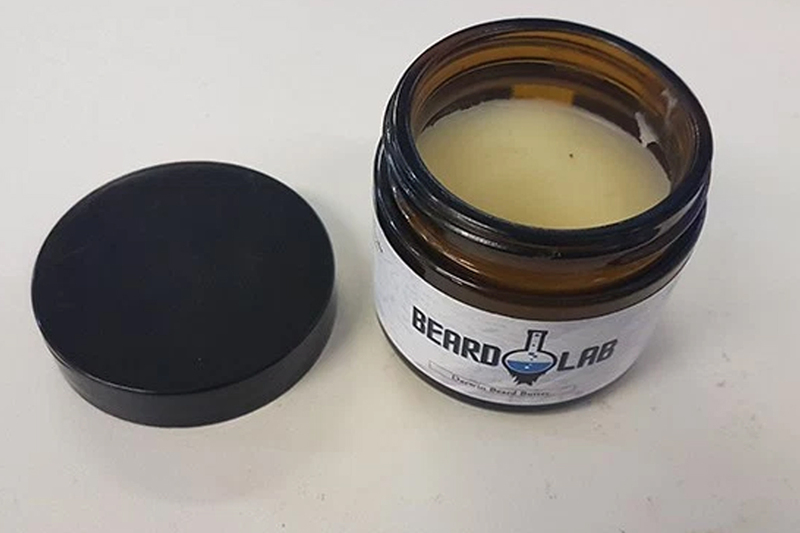 And the beardcare treats don’t stop there; Beard Lab were kind enough to send us some of their brand new Darwin Beard Butter to test out. Also, last month I did an experiment with a variety of Lush products. The Wolf In The Den Competition! In celebration of our recent Dragon’s Den appearance, and success, we’re launching a new competition! We’re teaming up with Totem Wolf and have a supply of their signature Blend 79 Beard Oil. And we’re looking to invest those bottles in you, the dedicated beard owners. In the spirit of Dragon’s Den, you’ll have to pitch your beard to us in order to win! We do love an extra special treat for our beards here at Bristlr, and Beard Lab’s Darwin Beard Butter is just that. So you can imagine our delight when we were sent our very own pot of the lovely stuff to try out. Unlike a beard balm, Darwin Beard Butter isn’t really useful for styling. Instead it’s really nourishing – with regular use expect your beard to be incredibly soft and silky. Couple that with regular use of beard oil, such as The Scientist, and you’ll have a super strokeable beard in no time. The Braw Beard Oils’ Beard and Moustache Championships 2017 was a total sellout! If you want to get yourself in to next year’s championships head over to Braw Beard Oils, where you can also find photos from 2017’s Championships. Have you ever thought you need more variety in your beard oil? Want to be greeted by a different scent each time you give it a sniff? Blend 79 has an eclectic mix of carefully selected scents that all come together to make one beautifully sweet sniff. When the scent first hits, you’re met with the sweet yet minty top notes of grapefruit and peppermint. These scents are great mood boosters, and combined apparently are great to help with depression, colds and even headaches. The oils are also antibacterial and antiseptic, so no nastiness in your beard! And those are just the top notes! Meet Finlay Wilson. Notice Finlay’s great beard – it’s not the lengthiest beard, but it’s certainly well-groomed and it’s got a nice thickness to it. You can find Finlay teaching yoga in Dundee, and if you’re lucky he might even do it in his kilt! In fact he recently made a social media splash by doing just that! If you want to see more of Finlay and his bendy, beardy ways why not check out his Instagram? Last month was Valentine’s Day, naturally a very important day for the Bristlr team. 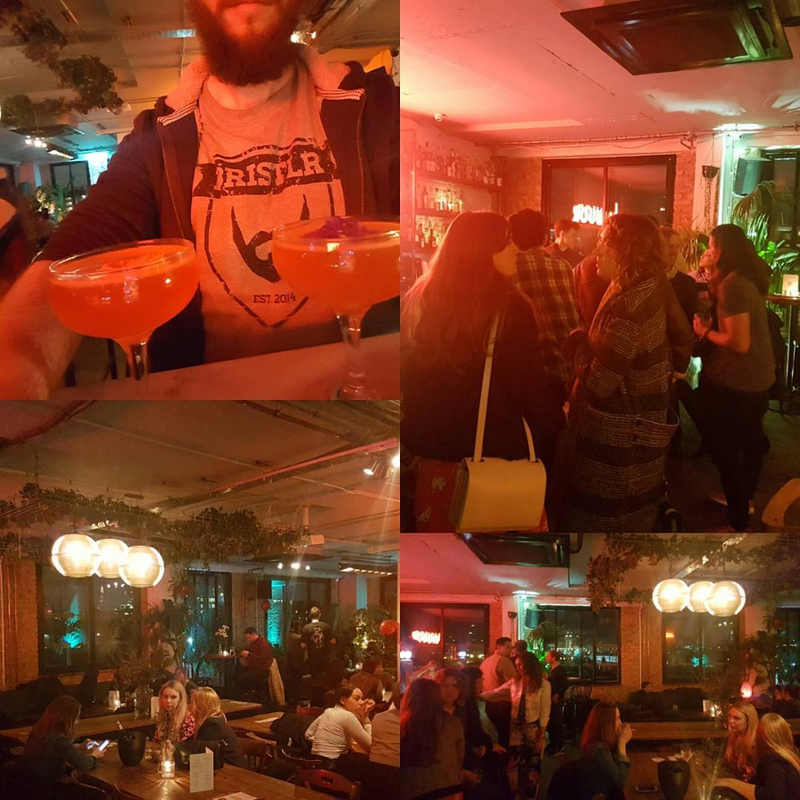 So in an effort to unite beards with those that want to stroke them, we teamed up with NT’s Bar and Café down in London. We flooded the bar with beard fans and a scattering of beards as the cocktails flowed and the beards were fondled (responsibly, of course). It was a delight to be involved, we hope NT’s are enjoying a new, beardy presence in their venue. Here’s to more future beard-fondling Valentine’s with Bristlr. Want beard world updates right to your inbox? Subscribe to our monthly newsletter!